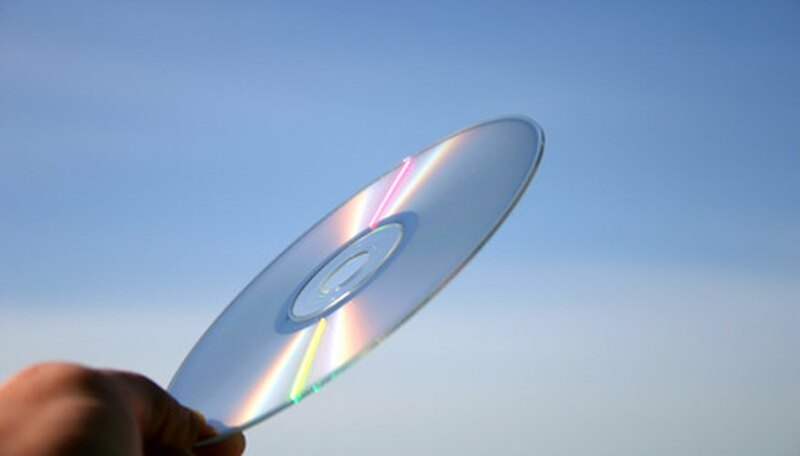 Calculating the fair market value for compact discs can be a difficult task. It really depends on the condition of the CD and the demand for that particular artist. By looking at online sales at used CD retailers and at local record shops, you may be able to estimate the fair market value based on interest in your CD. If you see it selling for more than most albums, you can assume it has a higher market value than your average CD. Visit your local used CD store. The employees can tell you how much your CD is worth to them. Depending on the demand for the CD and its condition, they will give you a value that reflects what they think they can get for it when they put it up for sale minus their commission. In general, CD stores offer half of what they think they can get for a recording. If they offer you $4, they may be able to sell it for $8, which is an estimate of the fair market value. Post your CD on Craigslist. This website offers you a free platform to sell your goods. Check to see what other people are trying to get for the same or a similar CD. If you see the same CD repeatedly from what seems to be the same seller, the price is too high and you should adjust yours accordingly. What the market will bear is a fair market value for your CD. Check eBay or Yahoo! Auctions for pricing. Since eBay and Yahoo! Auctions are two of the world's largest online marketplaces, you can estimate a fair market price by looking at past sales and current sales that have bids. If the CD in question is available with a Buy-It-Now price of $10 and has not sold and a recent item has sold for $9, you could assume that a fair price is somewhere between $9 and $10. Visit a website that specializes in buying used CDs, such as SecondSpin.com or CashForCDs.com. You can enter information on your CD and receive a price that the company would be willing to give you for it based on condition and completeness. You must have the booklet and jewel case to get the full value. Again, this is a way to obtain the trade value, and you can estimate the fair market value by doubling that price.